What if you could own one of the world’s most costly diamonds? Well, you can! That is if you have millions and millions of dollars. 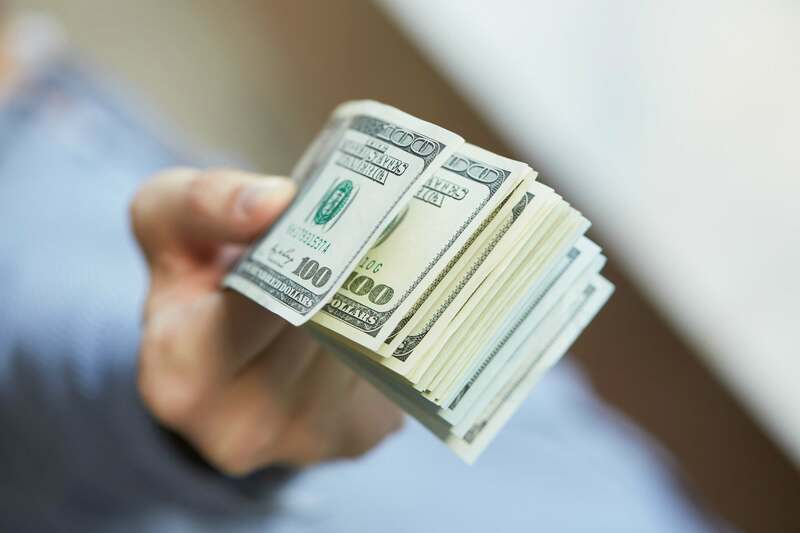 We are your local Austin diamond buyers and before we reveal the jaw-dropping figures, let’s first discuss what determines the cost of a diamond. 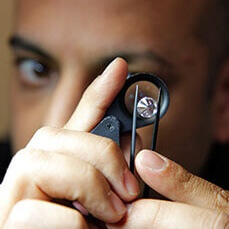 There are 4 major factors to determine how much a diamond is worth, know as the 4C’s of diamond grading. Simply put, this refers to the shape of the diamond as well as the proportions, symmetry and polish. There are 11 Grades to determine your diamonds clarity. The fewer inclusions, or blemishes in a stone, the better the clarity grade. This refers to diamonds that lie within the color range, not “fancy” color diamonds that are blue or red. Actually, the less color, the more valuable the stone is. As most people already know, this is a way to measure the size of a diamond. The 14.62 carat “Oppenheimer Blue” diamond just sold for a record-breaking $57.5 million, according to CNN Style. It was sold to a private collector and is the best quality and largest blue diamond ever sold at an auction. In case you are wondering, blue diamonds make up about only .0001% of all of the world’s diamonds. This solves the mystery of why they are so expensive. The price of rough diamonds is on the rise, and investors are getting in on the action. In 2010 a businessman from Hong Kong-based Chow Tai Fook Jewellery paid $35.3 million for the Cullinan Heritage diamond, weighing in at 507 carats. This is the highest price ever paid in the world for a rough diamond. This diamond is expected to sell for a staggering $25 Million. Ever heard of Harry Winston? Sold at Christie’s auction in Geneva for $26.7 million, was the “Winston Legacy” Diamond which is said to be a “flawless” 101.73 carats. What About Us Regular People? The gems that we mentioned here along with most of the world’s most expensive diamonds are either on display in a museum or owned by private collectors. Even most celebrities rent their diamond jewelry for special events. It’s fun to fantasize but the majority of us will just have to appreciate these diamonds from afar. Be sure to contact us if you are interested in selling your diamonds. And don’t forget to check out more blog posts for fun stories and tips on selling diamonds!